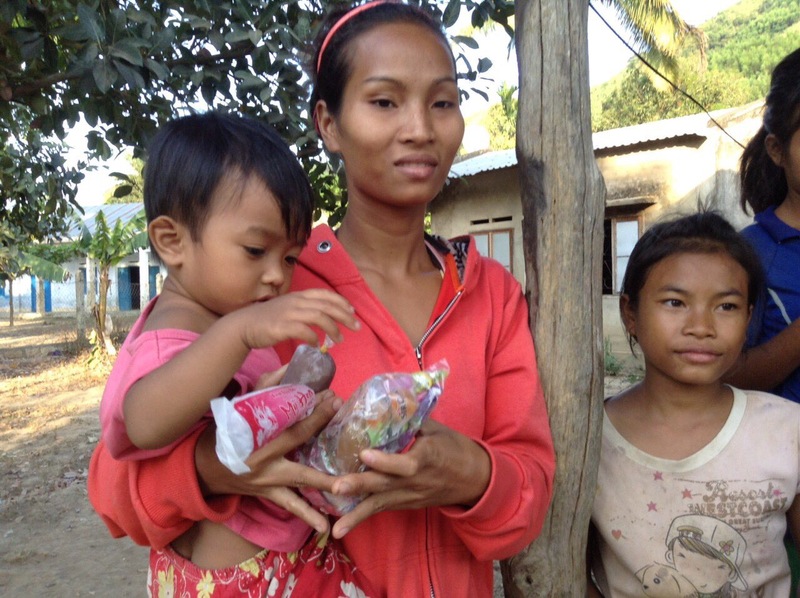 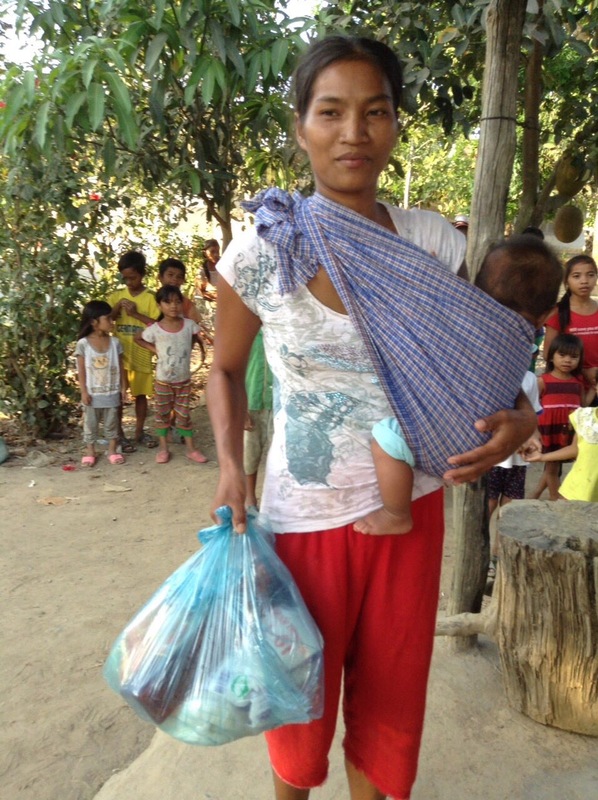 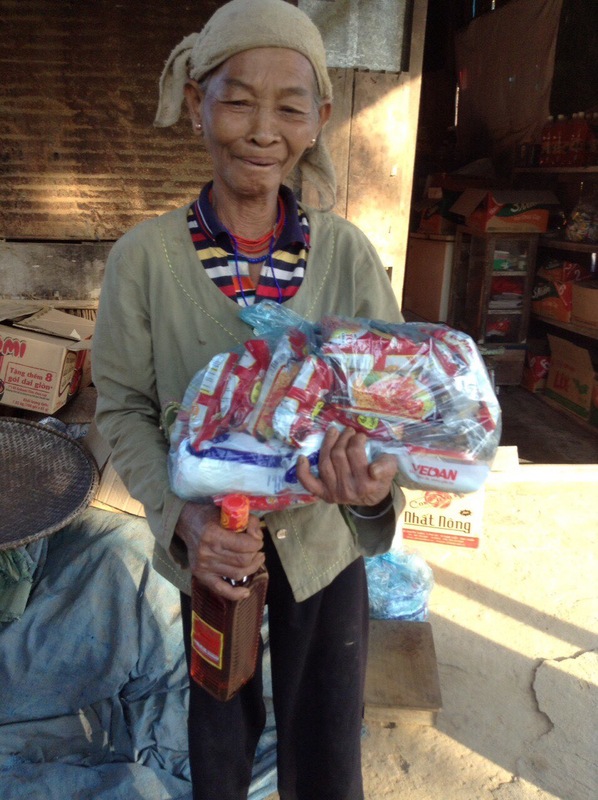 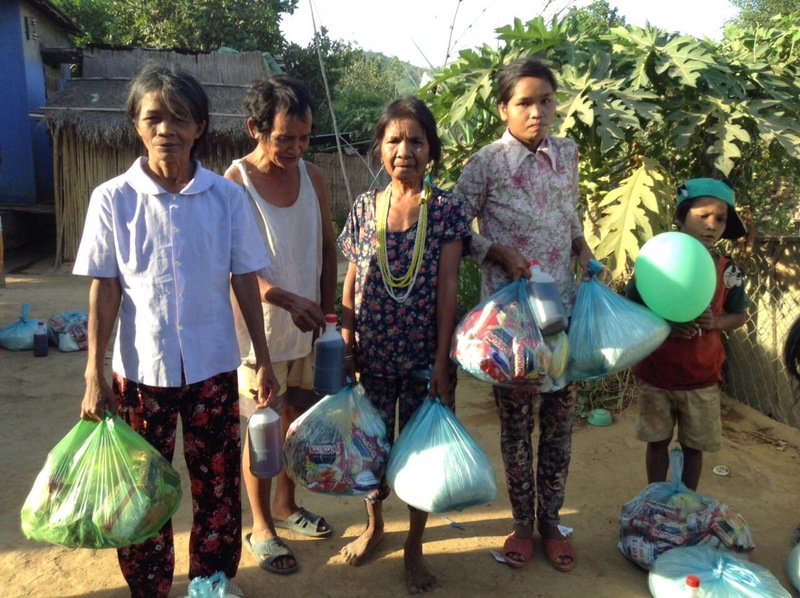 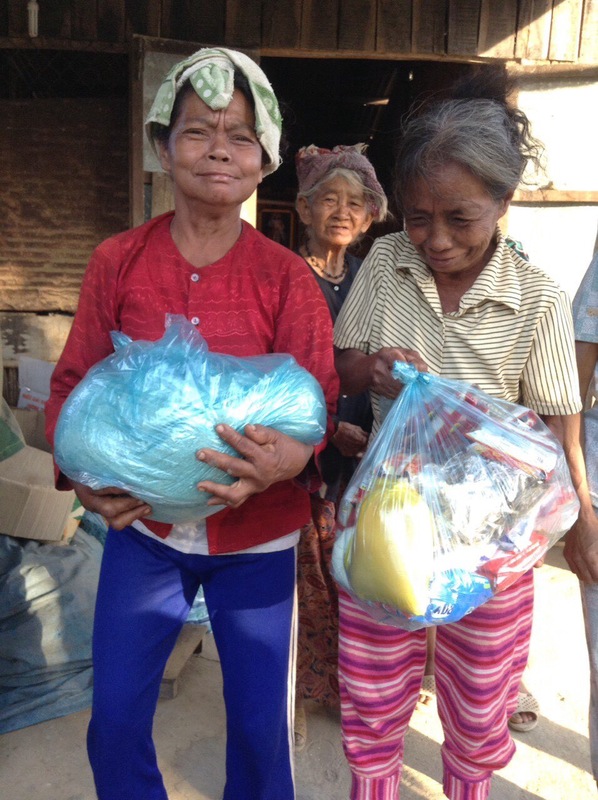 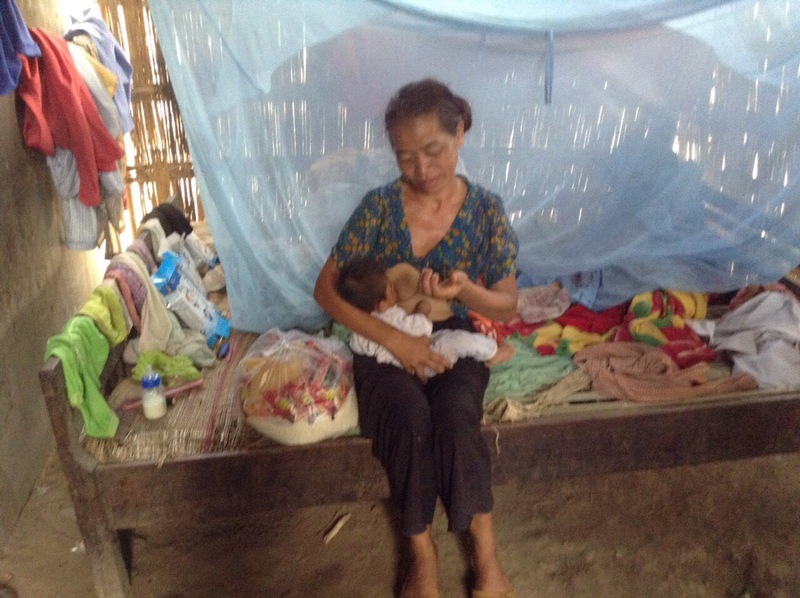 On May 16, 2016 we brought aid and donations to 26 families in one of the poorest regions of Vietnam. 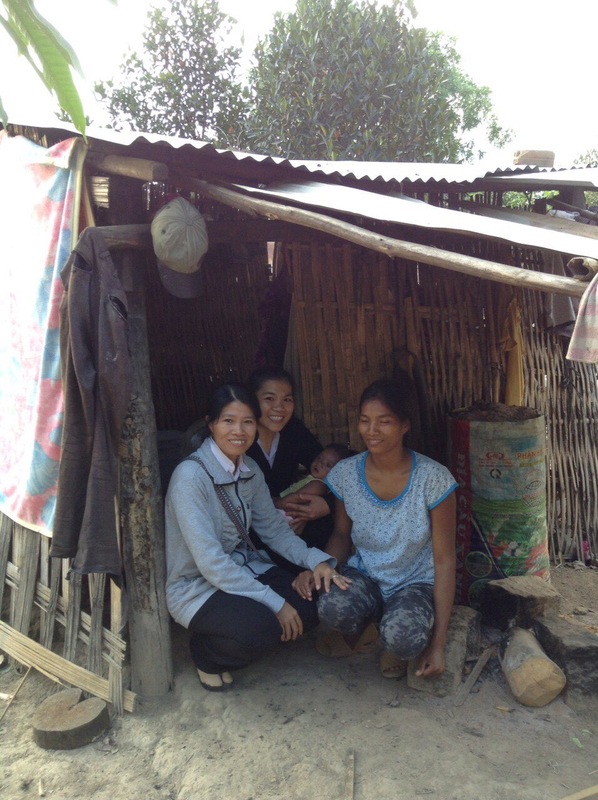 While Khanh Hoa is a large province in Vietnam and Nha Trang is a tourist destination for foreigners, there are many ethnic minorities who live in the Truong Son mountains far to the southwest of Nha Trang. 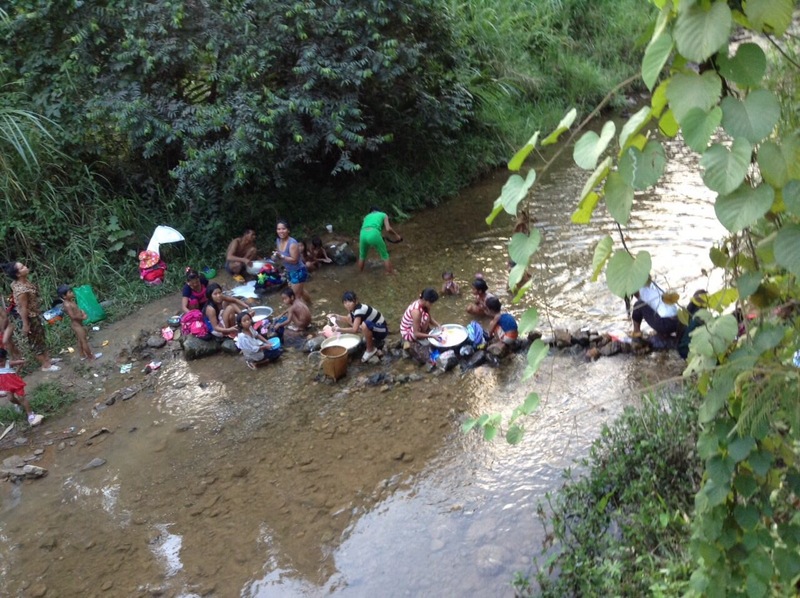 These communities are extremely poor, and essentially cut off from the developed world. 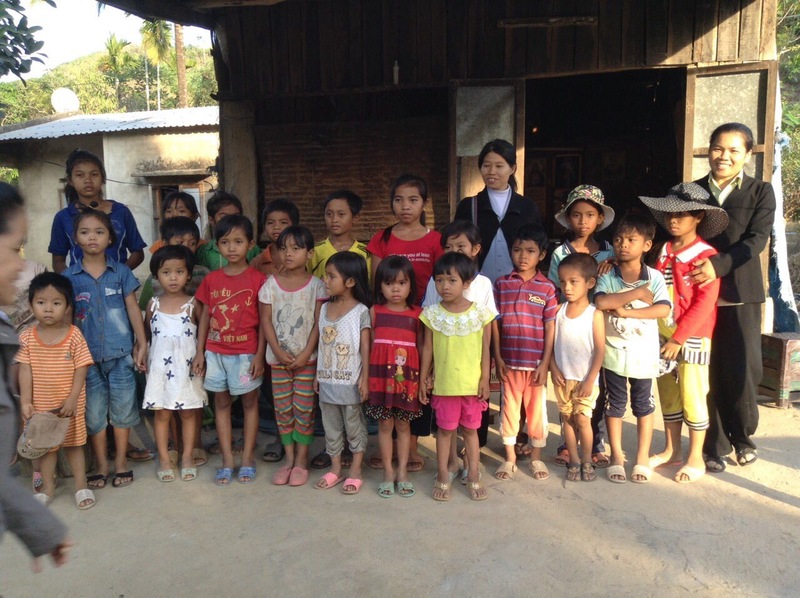 On this visit, we came to a village of the Raglai minority. 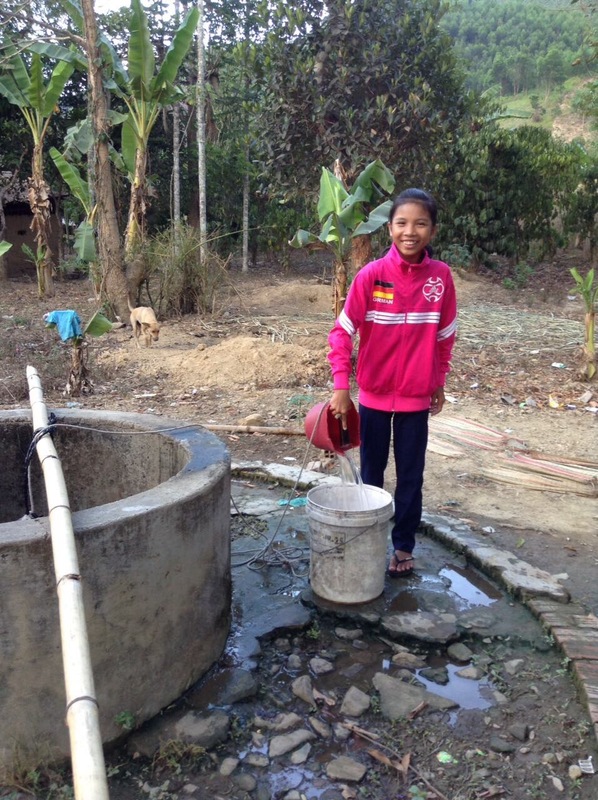 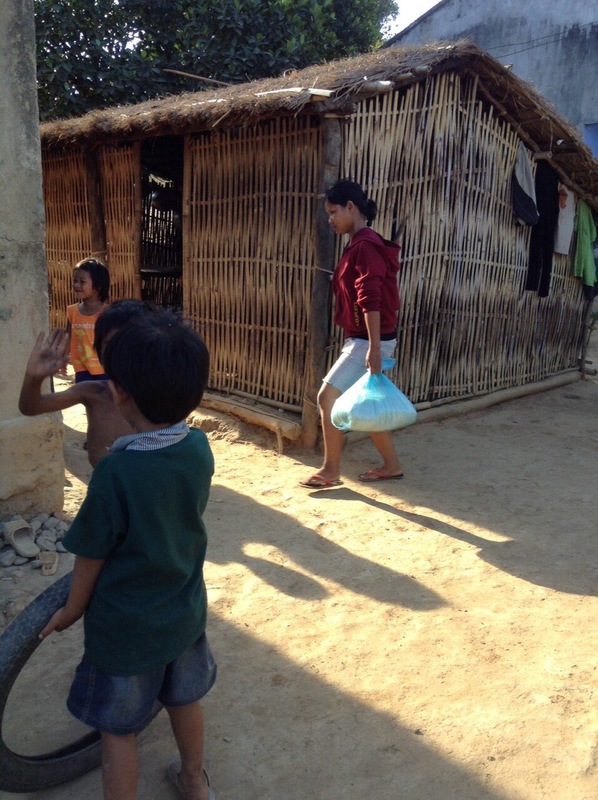 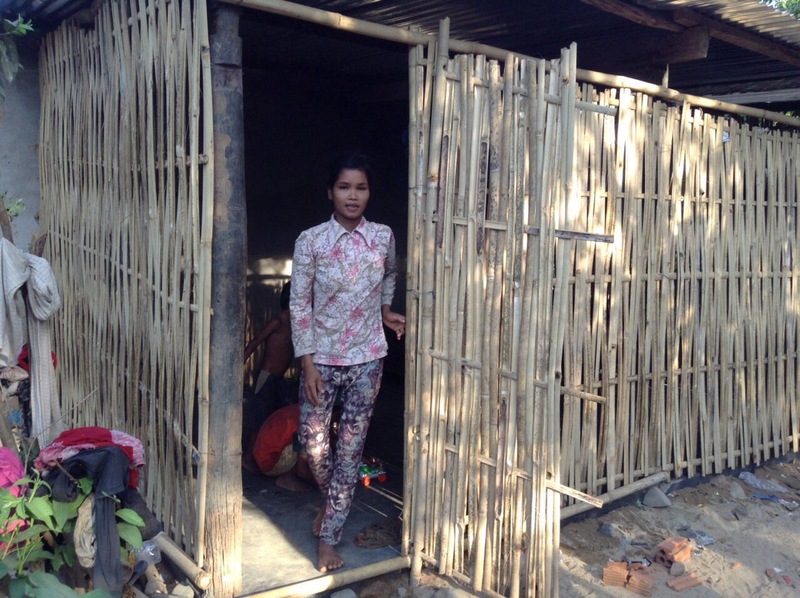 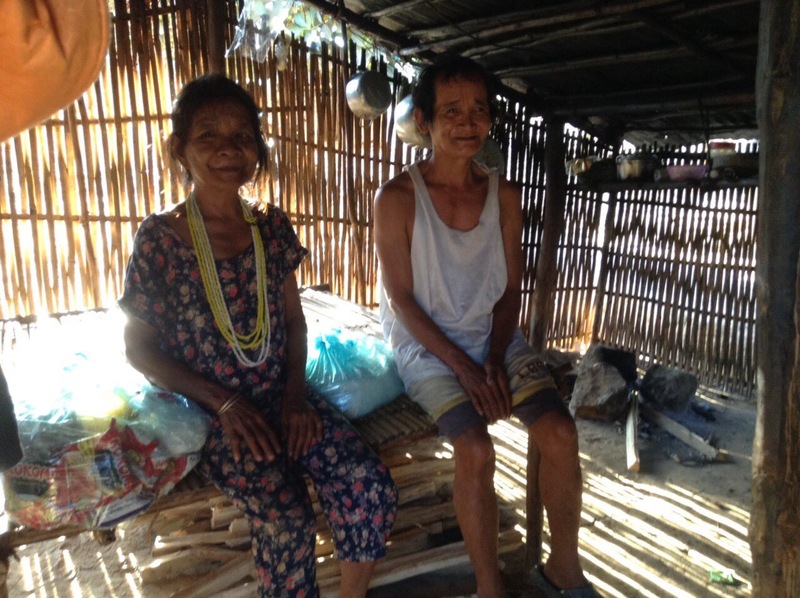 The poorest members lived in bamboo shacks with dirt floors, the children were malnourished, and many in the community suffered from health issues. 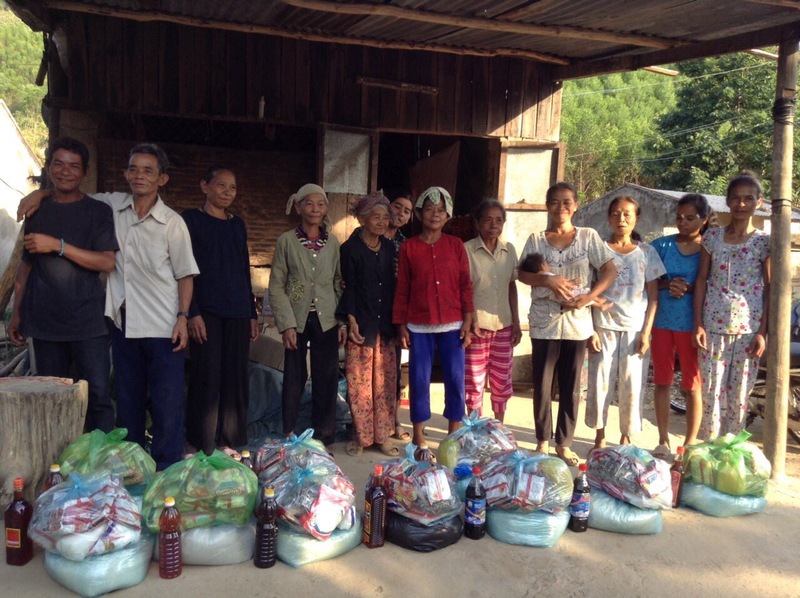 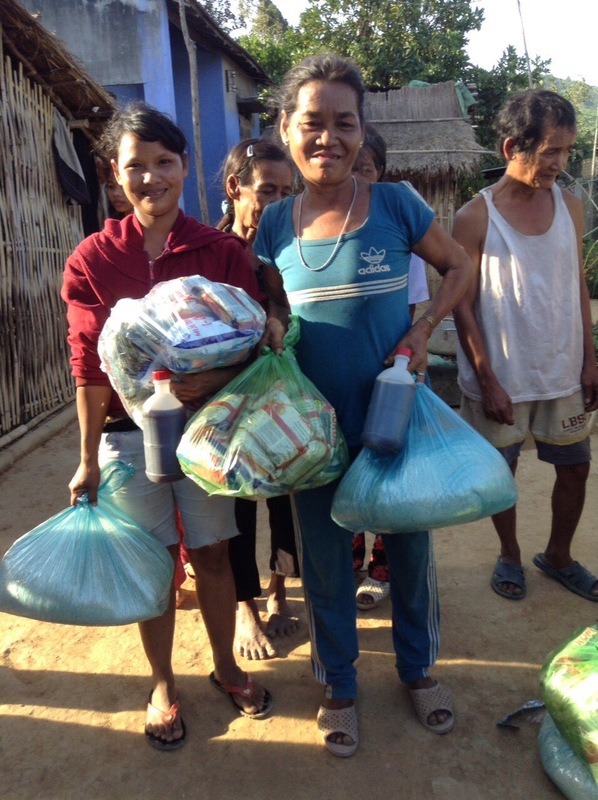 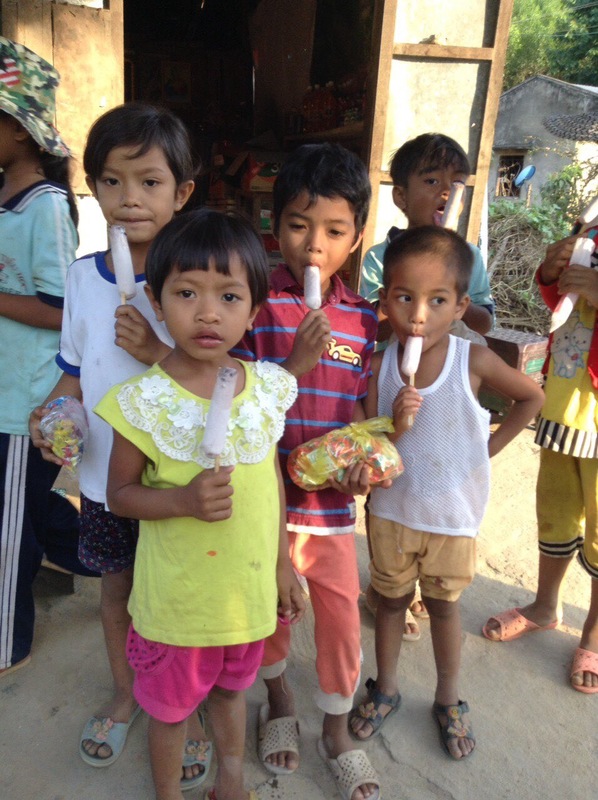 Organized by sister Huong of the Nhan Ai Orphanage, we brought staples of food to the families, basic kitchen items, medicine for a number of ailments, and washing supplies. 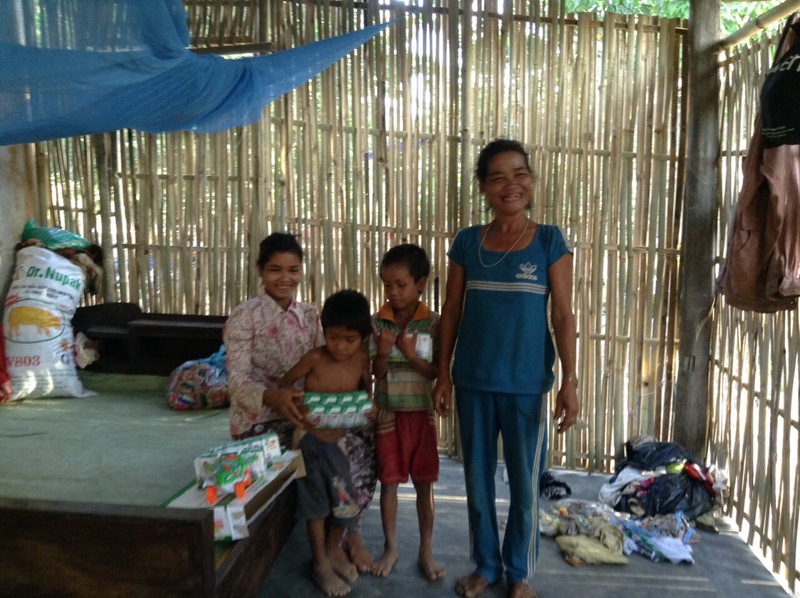 For one family who had to sleep on the floor, we brought them a bed. 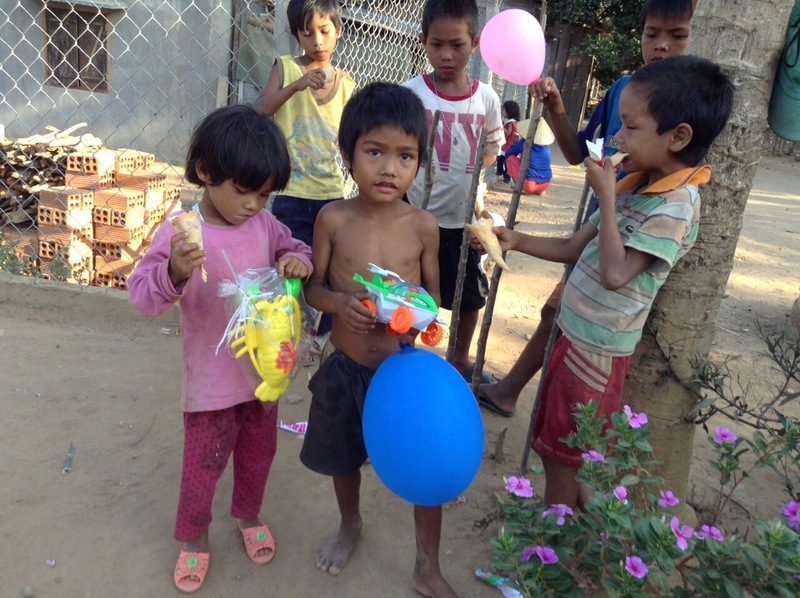 For the children, we brought snacks, balloons, and toys. 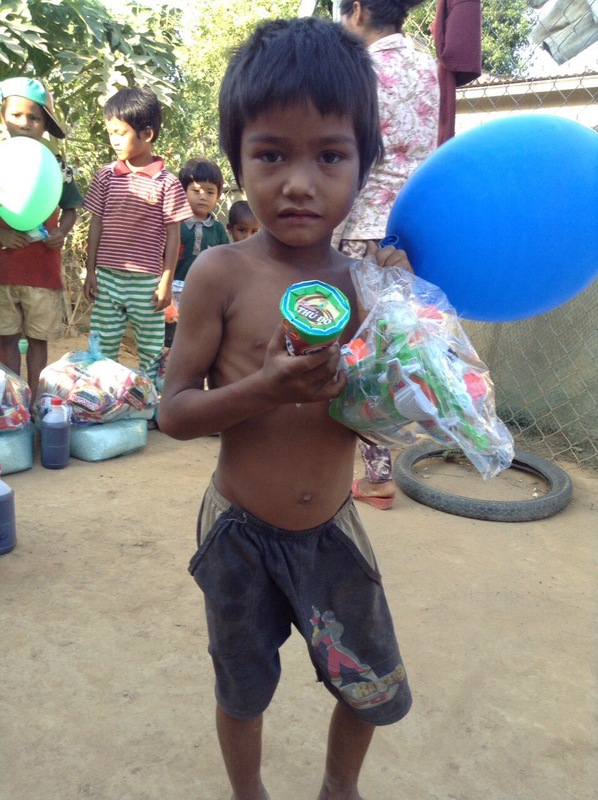 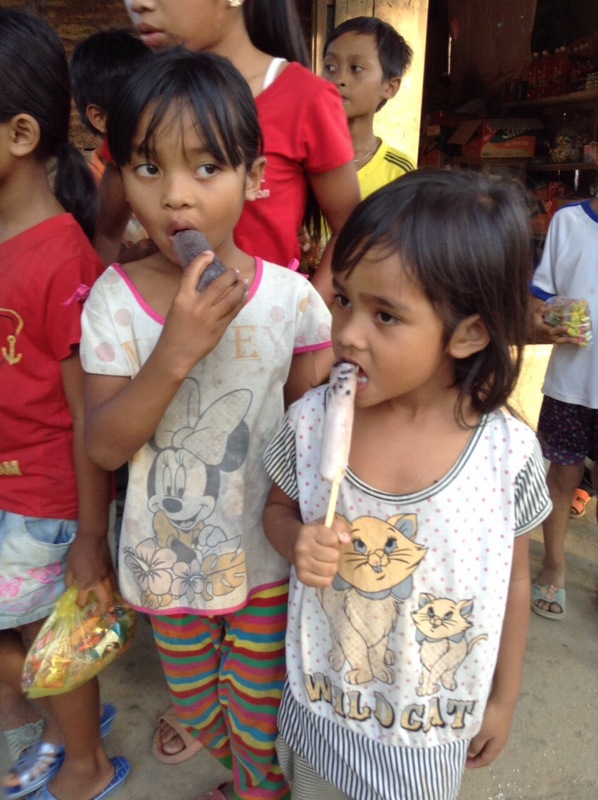 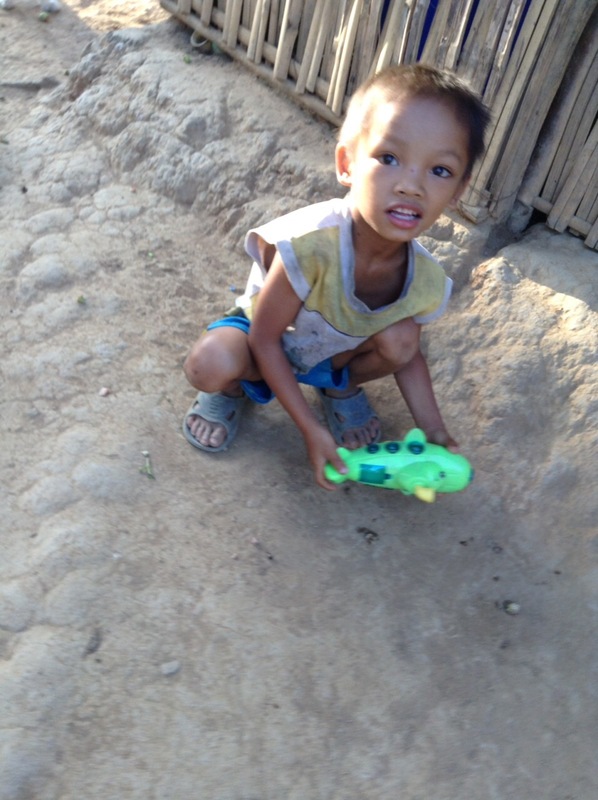 For some of the children, it was their first toy, and they ignored the food and snacks, and just played with their new newfound gift. 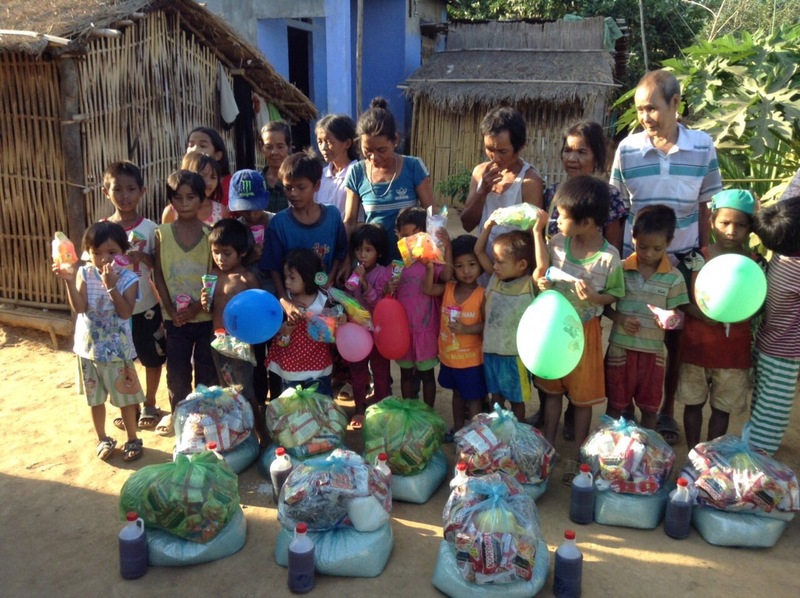 The warmth and thankfulness of the families was heartwarming and extremely touching. 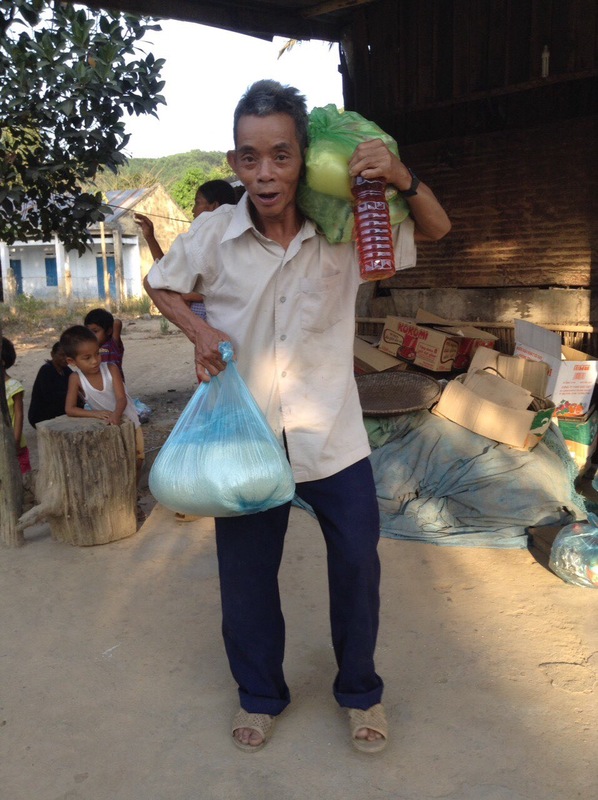 This incredible trip was made possible through the kindness of a family in the USA and Mr. Hieu Nguyen of the USA.